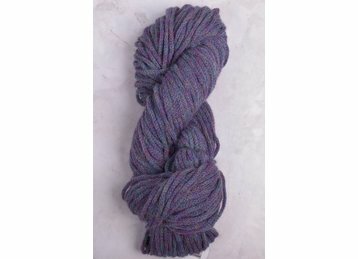 Alpaca & a chainette construction work together to create a light, airy yarn. 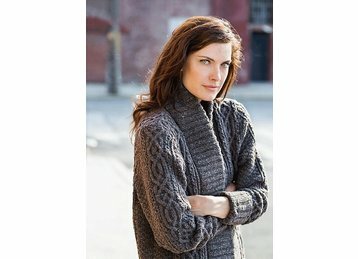 Lovely for garments & accessories that are warm & soft. Available in an earthy palette of timeless classics.